Manchester United will be prepared to let six players leave the club this summer in their attempt to back new manager Ole Gunnar Solskjaer in the transfer market. The Norwegian was only appointed as their full-time boss last week but has already had a mixed start as their permanent manager, beating Watford before suffering a mid-week defeat against Wolves. While the result might be causing fans to question if the club jumped the gun with Solskjaer's appointment, the BBC claims that Manchester United will look to ship out the squad's deadwood this summer to give the new head coach some freedom in the transfer market. 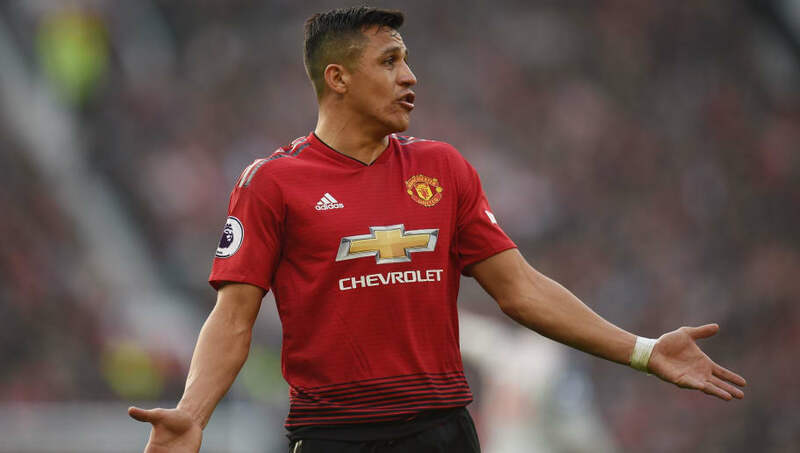 There is, however, uncertainty over the futures of Ander Herrera and Juan Mata which is complicating their attempts to raise funds, while Alexis Sanchez's astronomical wages make a sale this summer unlikely. The Telegraph builds off reports of a summer rebuild, claiming that Manchester United are set for their biggest overhaul in four years. Solskjaer is targeting five players ahead of the summer transfer window, including a new centre-back, full-back and a versatile forward who can play across the front three. Borussia Dortmund winger Jadon Sancho and Crystal Palace's Aaron Wan-Bissaka are named among the Manchester United manager's transfer targets, while Raphaël Varane and Kalidou Koulibaly are merely 'on the radar' at Old Trafford. Napoli's Koulibaly has even changed his agent in an attempt to force through a move away from the Stadio San Paulo. Defensive players Antonio Valencia, Matteo Darmian and Marcos Rojo could all leave the club this summer, with Manchester United also willing to listen to offers for out-of-favour centre back Eric Bailly. However, despite the potentially high turnover this summer, ​United are not willing to let go of David de Gea, as his contract nears its final 12 months.